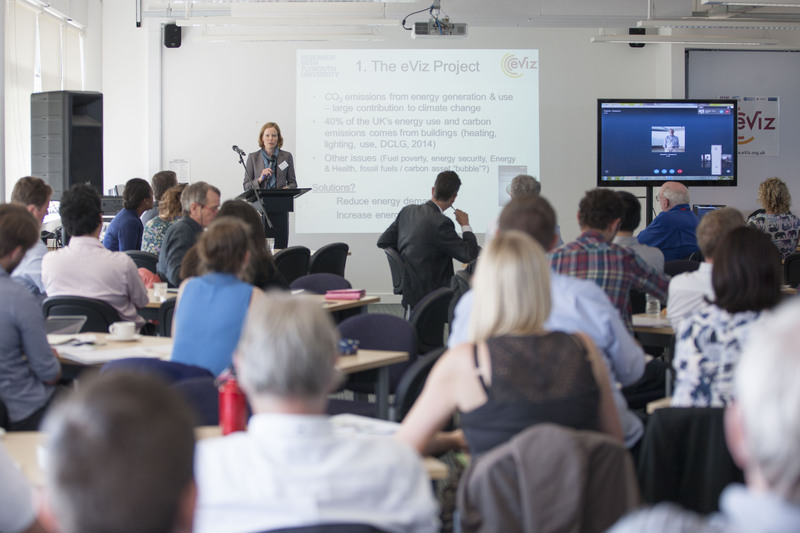 The presentation slides from the final eViz event are now available to download via the links below. 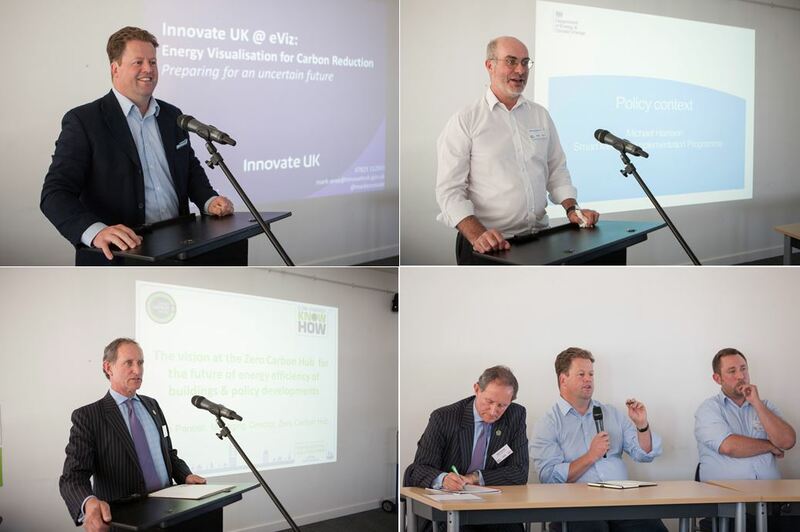 We want to thank all our speakers for helping to make the event a success! Presented by Sabine Pahl, Associate Professor (Reader) in Psychology. 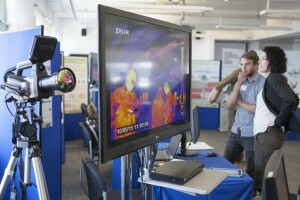 And Prof. Pieter de Wilde, Chair of Building Performance Analysis. Professor at the University of British Colombia in the School of Architecture and Landscape Architecture. Director of the Collaborative for Advanced Landscape Planning. Associate Professor in Construction Engineering and Management, Plymouth University. 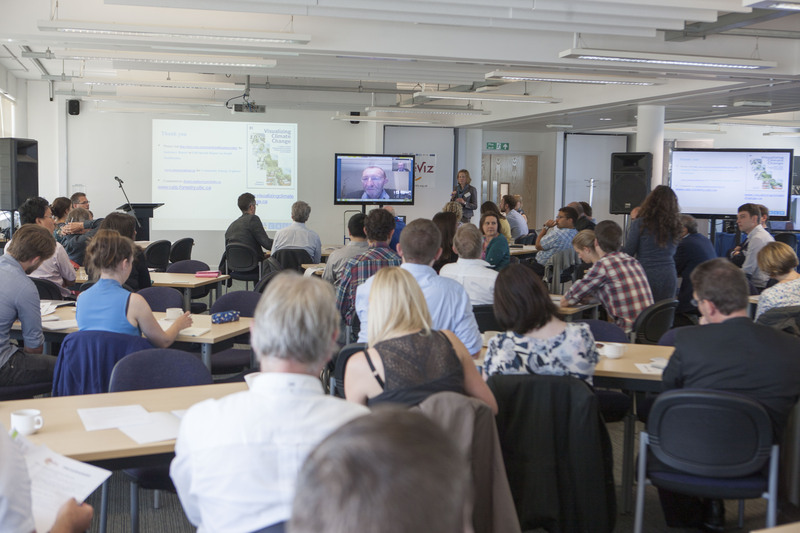 On 10 September over 70 researchers and representatives from a range of sectors met in Plymouth to discuss tools developed as part of our eViz project. 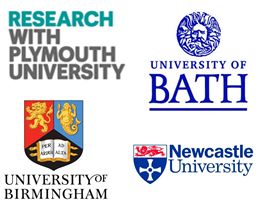 All partner universities were represented (Plymouth, Birmingham, Bath and Newcastle), bringing together such diverse fields as Psychology, Building science and Computer sciences. 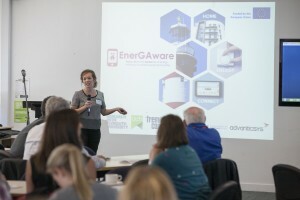 The tools are designed to be exciting and engaging in order to communicate energy use and lead to energy savings. Prototypes shown included a virtual reality home, social media architecture and an energy simulation app. In eViz we have also used thermal imaging extensively as another type of energy visualisation and on Thursday we showed new low-cost thermal imaging attachments for smartphones that are now available on the market. Representatives from the Department of Energy and Climate Change (Michael Harrison), Innovate UK (Mark Wray), the Engineering and Physical Research Council (Glenn Goodall) and the Zero Carbon Hub (Rob Pannell) contributed keynote speeches and took part in a lively panel discussion. After Sabine Pahl and Pieter de Wilde presented a summary of eViz results, two invited speakers discussed eViz developments in British Columbia (Stephen Sheppard, University of British Columbia) and the UK (Alba Fuertes, Plymouth University) respectively. Alba introduced our new project enerGAware, a 3-year European project that investigates serious gaming to help social housing tenants get on top of their bill. 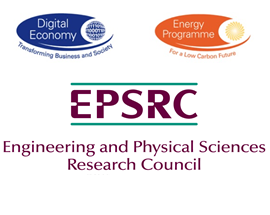 So, Plymouth University is building its reputation in energy research and making strong links nationally and internationally. Presentation slides will be available to download from this website soon. We will be holding a separate open event for the public in the evening, after our daytime event (see post below). 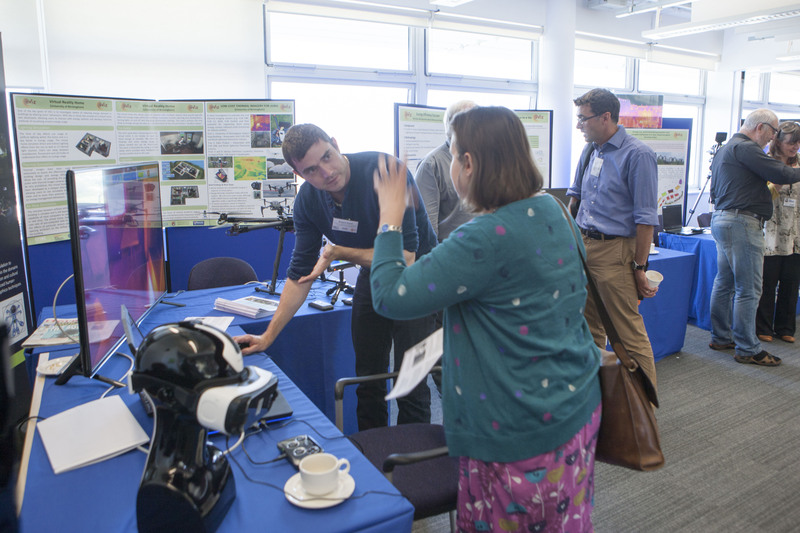 There will be a showcase of the eViz findings for you to see, some demonstrations of energy visualisations and staff on hand to discuss the work. 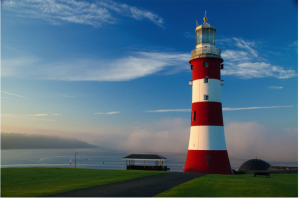 The evening showcase will take place 7.00 – 8.30pm in the Rolle Building, Room 605, Plymouth University. You do not need to register for this event, please feel free to turn up on the evening.